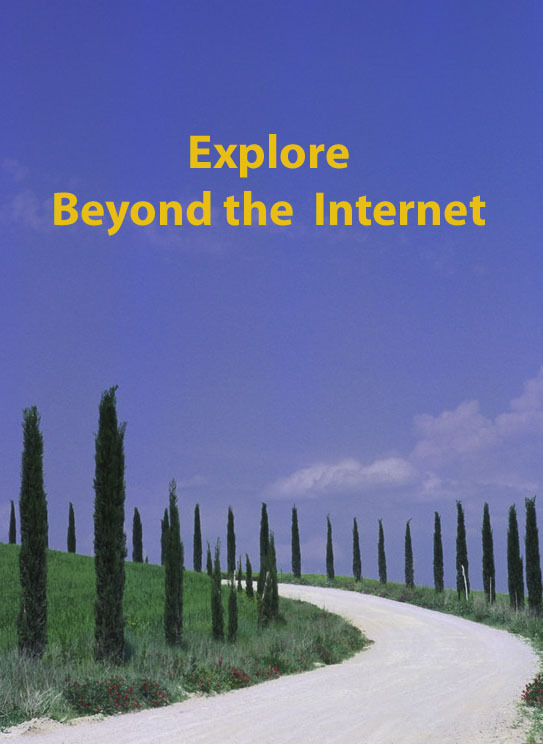 This is Week 34 in my Beyond the Internet series in which I explore the sources of information beyond our computer screens and the topic is Family History Society (FHS) Libraries. 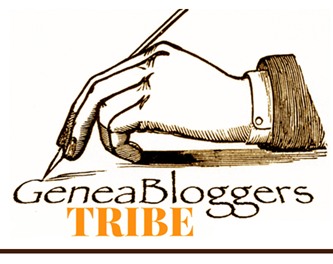 It’s easy to assume that most genealogists/family historians are members of at least one family history society, but is that still true in this internet-driven era of research? When I started out in my family research nearly 26 years ago family history research was the same as now, in the sense of trying to track down one’s ancestry and our families’ lives. However it was also extremely different in ways that even those of us who lived through find hard to re-imagine. Shauna Hicks posted a great story about this recently and it’s well worth a look just to see pre-internet research through the looking glass. But anyway all that’s a diversion. Why would you bother going to a family history library today? There are several reasons. In the “olden” days, all manner of records were indexed by enthusiastic volunteers and mostly ended up on microfiche. While some of these have wound up on various internet pay-to-view sites, not all of them have: there may well be a nugget just waiting for you to find it. One example – the Genealogical Society of Queensland has indexed a wide array of Roman Catholic church records for Queensland. If you come from the Brisbane area, do take note when a child is baptised in Wooloowin where the home for unmarried mothers was situated, or the burial records of St Joan of Arc, Herston which was the parish providing pastoral care to Royal Brisbane Hospital. Another example – The Family History Society of North Queensland in Townsville have indexed a wide variety of resources, books etc which is invaluable if you have ancestors from the region. Some societies have published their indexes online so that’s also worth pursuing but for now we’re talking about off-line resources. In the lead up to Australia’s Bicentenary in 1988 and Queensland’s 150th celebrations in 2009, many societies published pioneer information submitted by genealogists. I may be wrong but I’m not aware of any of these available online. I’d imagine similar pioneer databases are available for overseas researchers. I wrote about some of these here. They often have unusual records on microfilm which you won’t find elsewhere. I’ll be talking about some of these in the next few weeks so I’m not going to tip my hand now. 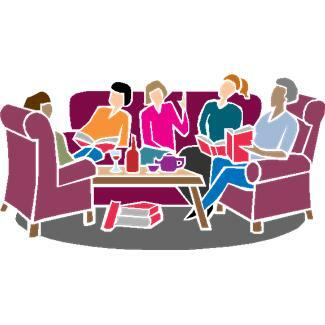 Many active societies will have classes targeted at specific genealogy interests. They are a great way to learn more from an experienced presenter. Similarly societies will usually have Specific Interest Groups eg Scottish, Irish, IT etc. Once again you will learn a lot but you’ll also have help to brainstorm your problems. But do also pursue your own research – with the best intentions even the experts can give you incorrect information. For example, years ago I was resoundingly told there were no Catholic Germans who came to Queensland and none from Bavaria. The person was an expert, but had an unstated bias towards Lutheran research and was completely incorrect on the topic of Catholic German immigrants. Which societies should you join? You can look at this a number of ways. If you want to do the face-to-face research and get assistance, then the society near you is likeliest to be the most helpful. It may also be helpful to be a member of a society in the area where your ancestors lived. If you have options you may wish to check out their online presence and see just what they offer to members before choosing where to spend your money and time. Also consider what reciprocal memberships they offer. You want to ensure you get maximum “bang for your buck”. 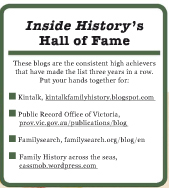 What are your thoughts on family history societies and how have they been valuable to your research? 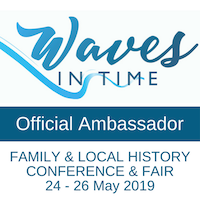 As I lay awake the other night the penny dropped that I had started my family history research in Sept/Oct 1986 so it’s currently the 25th anniversary of my family history trail. This “hobby” quickly became a fascination and then an obsession for me. It has kept me interested through all these years, reinvigorated and energised me, and cheered me up when I’ve felt despondent or at a loose end…and those brick walls have occasionally made me feel like climbing walls. How and why did I start my family history? In Sept/Oct 1986, I went to a heritage fair in Brisbane’s William Street. The Genealogical Society of Queensland had a stall to promote tracing one’s family history – something that was by no means as popular then as it is now. I’d always wondered about my German surname and where it came from within Germany. This seemed like the time to get started. My children were in primary and secondary school and becoming rather self-sufficient. My husband was studying and occupied with that. We were both working full-time so that left me with an urge to do something with my spare time. Little did I know how this obsession would take over my life even though occasionally it has also had to take a back seat to family, work and volunteer priorities. I joined GSQ soon after the heritage fair and became member # 166. Family history societies seem to have gone out of fashion these days but that really can be to the detriment of family historians. These societies have so many relevant published books and family histories, funeral company records, indexes of all sorts (many of which are not published online) as well as access, these days, to published CDs and online subscription sites, not to mention lots of people with varied FH skills. In short they can be a gold mine. GSQ also held regular family history training sessions given by experts like Jennifer Harrison, whose particular expertise is Irish family history. I was able to learn a lot from all these talks. As now, they had specialist sub-groups with a focus on various nationalities. Obviously I joined the German group which turned out to be somewhat counter-productive. In those days I was repeatedly, and incorrectly, told there were no German Catholics in Queensland and no Germans from Bavaria. My own family research plainly demonstrated this was incorrect, with my Kunkel ancestor from Dorfprozelten, Bavaria settling in Queensland as did others from the same village. Hence the title of my paper at the 2006 Family History Congress called “They weren’t all Lutherans”. How did family history research differ in those days? Well the biggest difference is that personal computers had not really entered most people’s worlds. Sure we used specialised programs sometimes at work, but for family history it was all first-hand research and a notebook (the original thing, with paper, not a small laptop). As a result I’ve probably become over-dependent on paper-based archiving of my research. Of course all these paper-based researches are, and were, combined with on-the-ground research of the places where my ancestors lived and worked, and especially where they were buried. My children still hate cemeteries which they say smell of dead grass. Local history museums were also useful with the Crows Nest Folk Museum volunteers being especially helpful. So is this just a story of how great things were in the “good old days”? Not at all. I love the speed, convenience and accessibility that comes with being able to search records by name or place, accessing a huge variety of information irrespective of where it is in the world. I love that indexing and computers can (but not always) make it easier to find family even when they’ve moved long distances. I love the fact that I can do a lot of preliminary research before I get to a records repository to look at those documents which aren’t available online and have my family strands and research strategy untangled before I get onsite. I also love that it’s so much easier to locate distant cousins around the world. However I do think that some of the skills I learned pre-computers are absolutely invaluable and current family historians sometimes ignore these amazing options at the expense of their research. There’s also a tendency to think certificates are optional extras rather than essentials for one’s own direct line – my birthday, Xmas and Mother’s Day presents for many years were more certificates. Yes, we can’t afford them all, but if we can afford to use subscription sites we can almost certainly afford to buy the key certificates. I love my family history research and can’t quite imagine my life without it.